a lot of time with their expertise. Highly recommended!" Their mission is to enrich life in Northeast Florida by investing in Arts and Culture. First Incorporated as The Arts Assembly of Jacksonville in 1973, this agency has dedicated years of service to our local community. 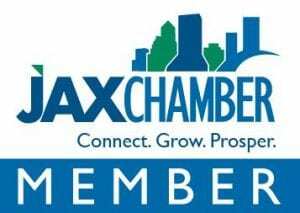 In 1990 they were designated as the official arts and cultural agency for the city of Jacksonville. 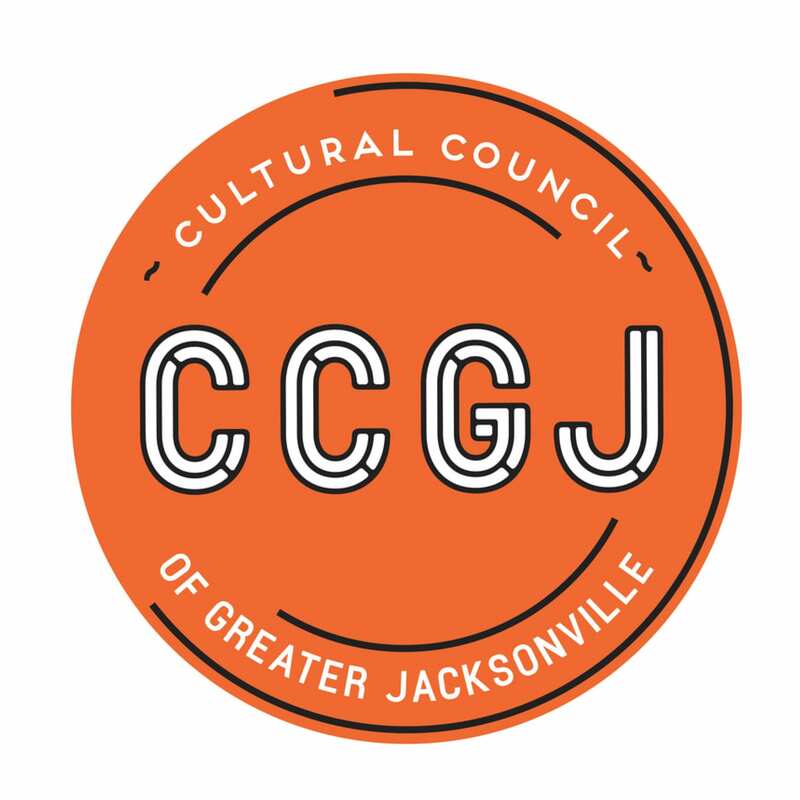 To learn more about why the arts matter in Jacksonville…check out CCGJ’s video below.